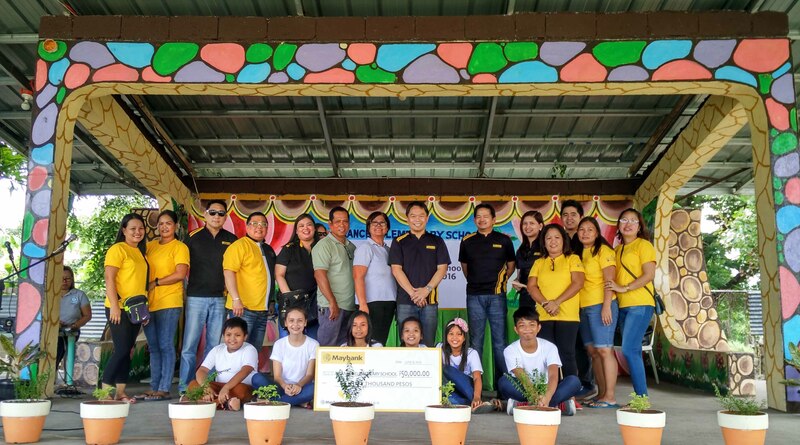 Before the opening of the school year, Maybank Philippines visited Frances Elementary School in Calumpit, Bulacan to turn over a donation to help in building the school’s facilities. 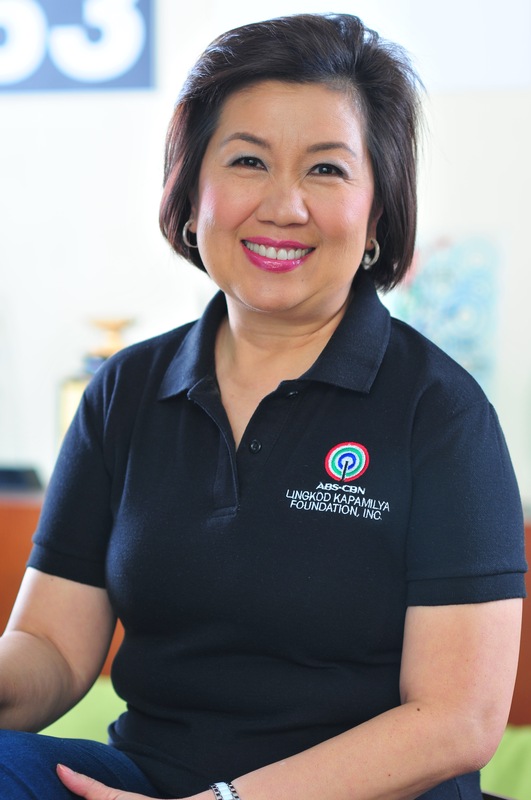 September last year, Frances ES was also a beneficiary of Sagip Kapamilya’s Gusto kong Mag-aral Project. Through the generosity of Maybank Philippines, United Architects of the Philippines, Armed Forces of the Philippines through its Military Engineers, MARIWASA, and Jacinto roofing, a two-storey building with four classrooms was turned-over. The architectural design of the building is different from other schools as it rests on stilts. “Kaya siya stilted dahil lagi siyang binabaha dito sa Frances. 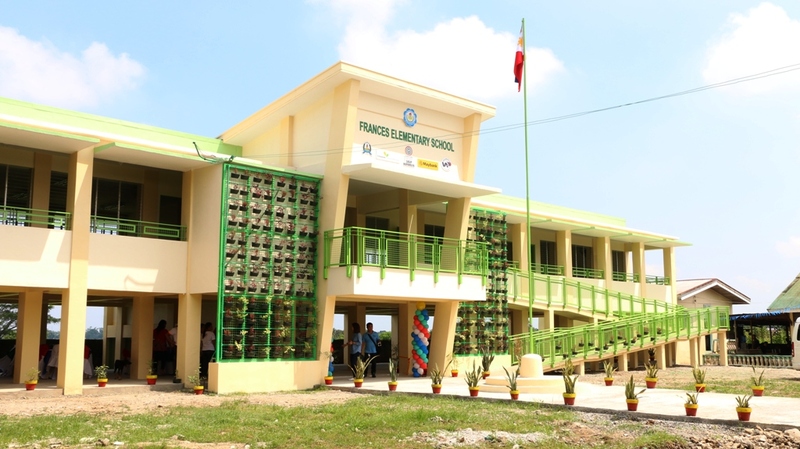 Ngayon, hindi na nababaha at tapos napagtataasan pa namin siya ng gamit ng ibang teachers,” said Elvira Ramos, the school’s Principal. The new school building also has two vertical gardens, two comfort rooms, a cistern tank, and a ramp of PWDs. Ramos shared that aside from assisting PWD’s, the ramp has been useful for them during the recently concluded national election for it helped them bring the election paraphernalia to the classrooms on the second floor more conveniently.